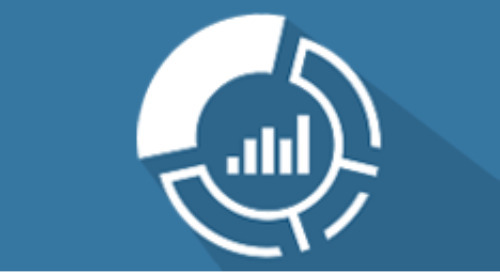 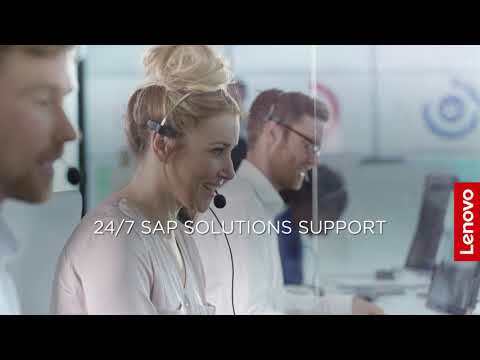 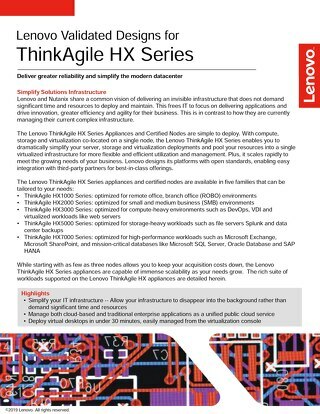 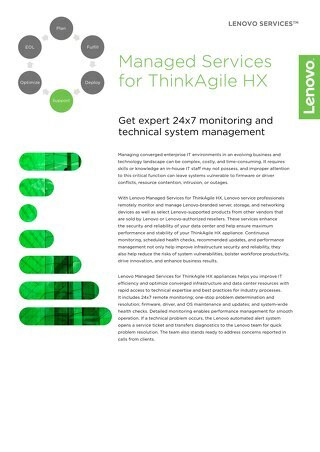 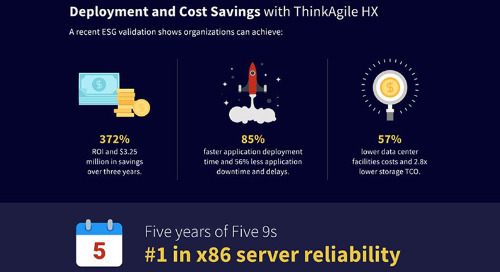 Simplicity and speed are together at last -- with the new ThinkAgile HX Solution for SAP HANA. 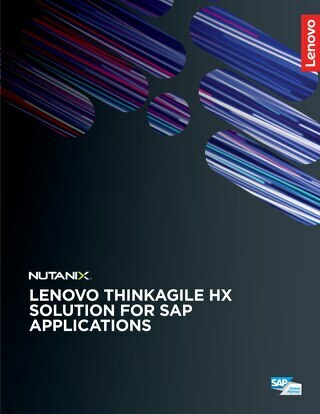 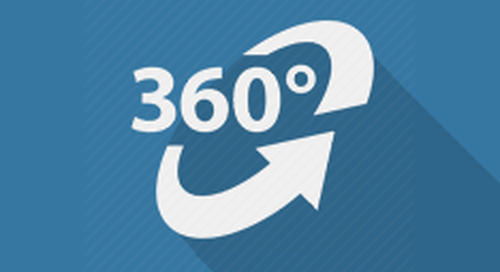 Take a 3D virtual tour of the Lenovo ThinkAgile HX Series. 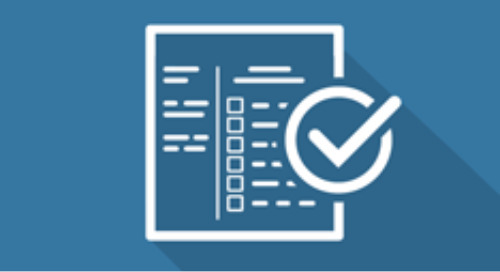 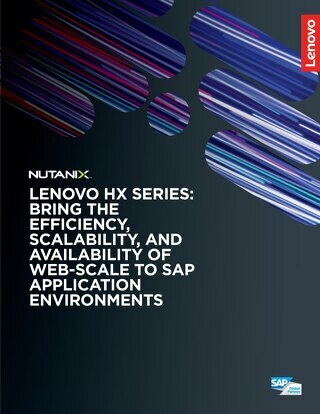 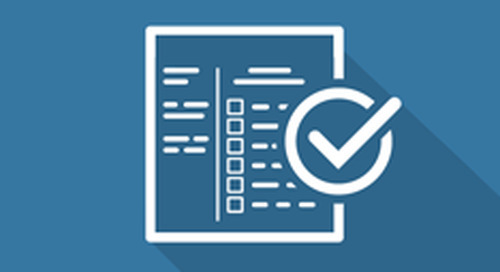 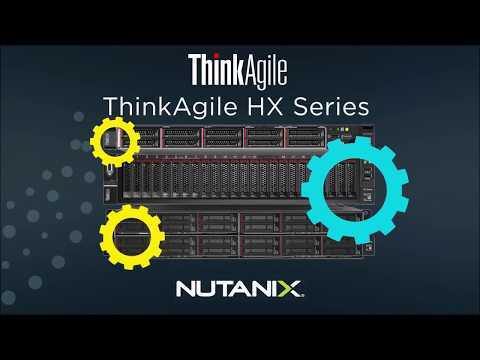 Simplify IT infrastructure and accelerate time-to-value via ThinkAgile HX Series Nutanix appliances. 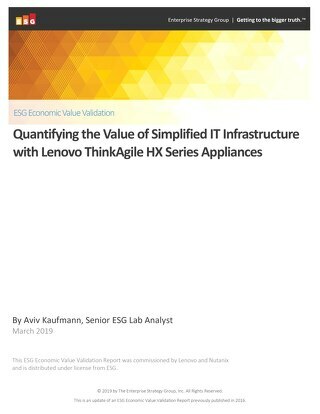 Comparison of specifications of the ThinkAgile HX Series appliances and a consolidated view of the differences between the models. 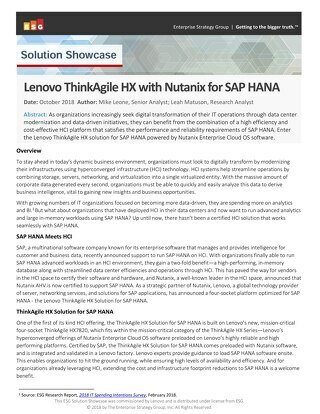 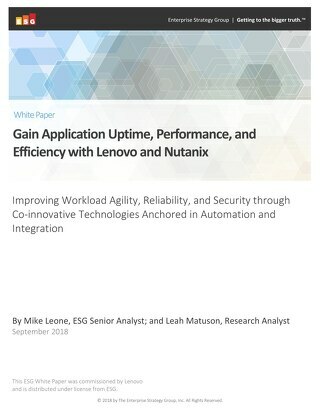 Lenovo and Nutanix share a common vision of delivering an invisible infrastructure for SAP applications that is quick to deploy and simple to maintain. 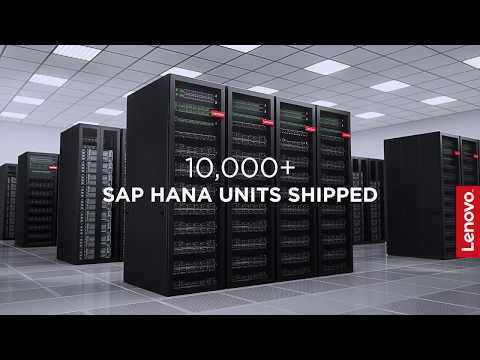 A new family of hyperconverged appliances will deliver invisible infrastructure to SAP application environments in next-generation data centers.